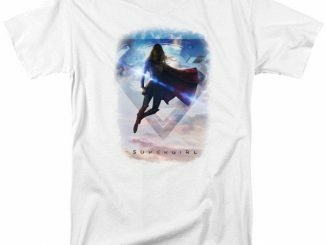 The Girl of Steel is just chillin’ on a super-hot rock on the Supergirl Meteorite Women’s T-Shirt. 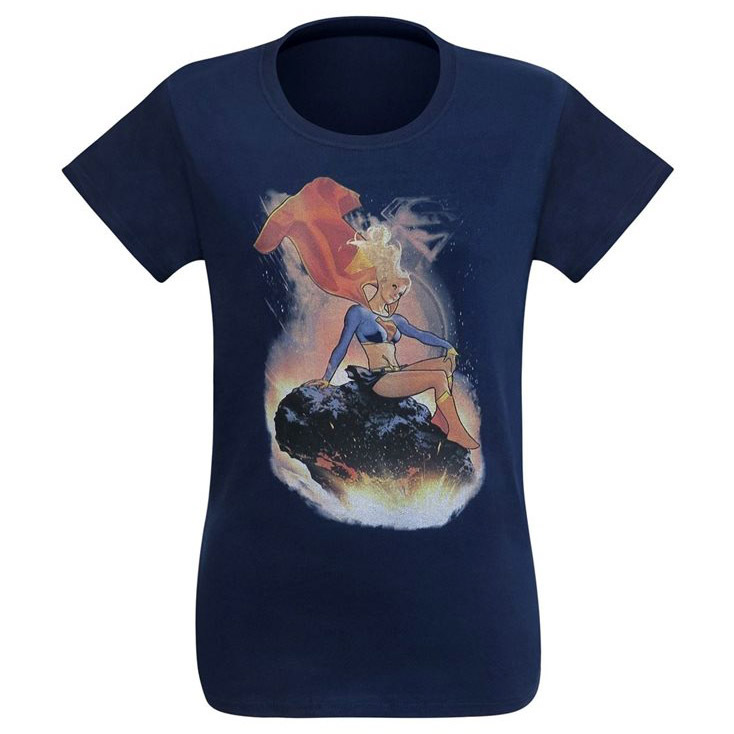 Based on the variant cover for Supergirl and the Legion of Superheroes #23 by artist Adam Hughes, this blue 100% cotton tee features Supergirl letting an asteroid take most of the heat as she enters Earth’s atmosphere, which is pretty smart. 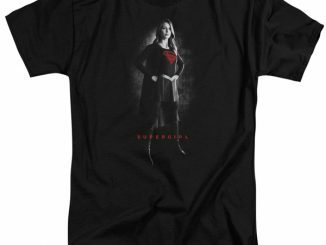 After all, it’s one thing to be tough enough to handle the heat yourself but it’s still cool to find an easier way to do things like that. 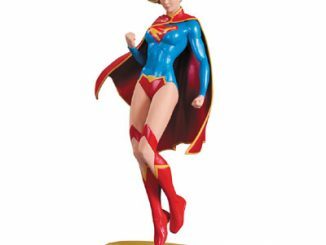 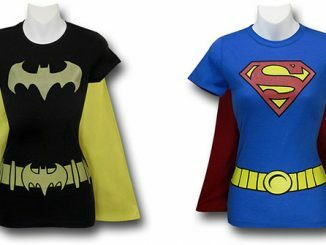 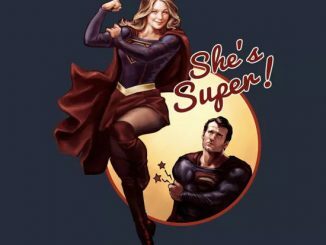 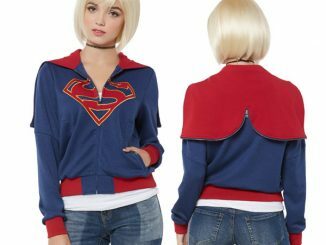 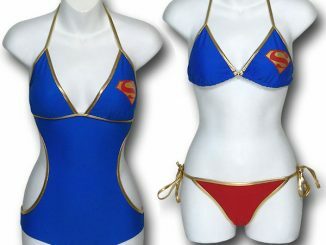 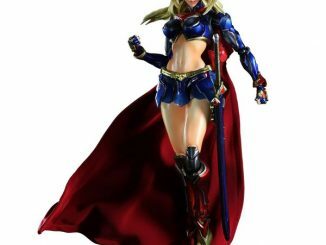 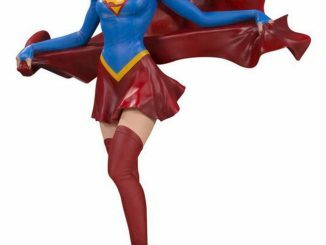 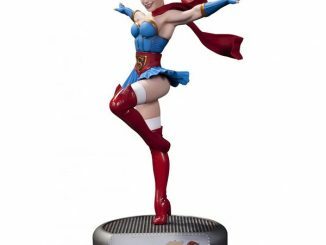 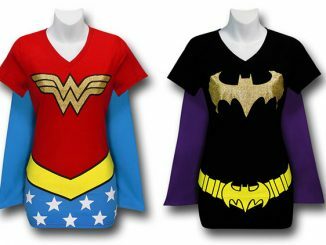 Find super savings on Supergirl stuff at Rout.com.